IIHMR, concluded the 23rd edition of its flagship annual event Pradanya 2018, with power-packed debates on breakthrough technologies, transformations, innovations and discoveries and their impact. 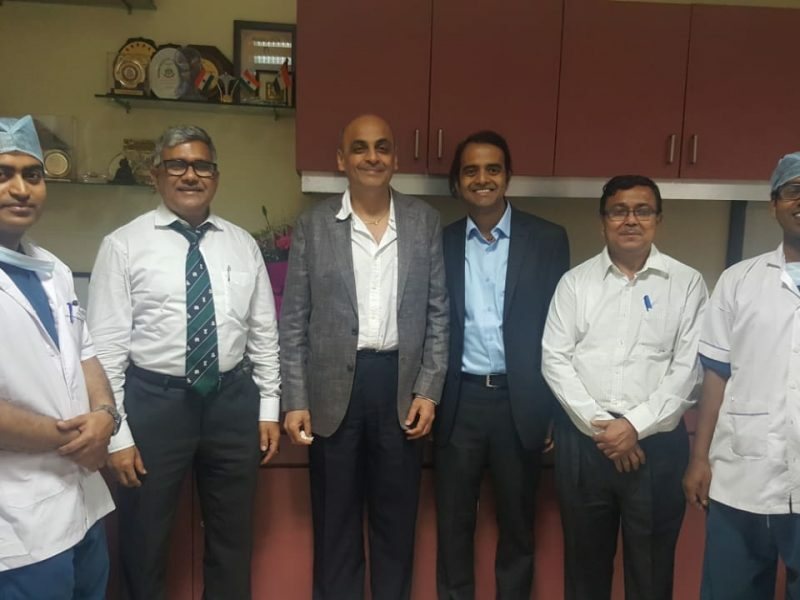 Participants included Dr. Indu Bhushan, CEO, Ayushman Bharat: NHPM, Naveen Jain, MD NHM, Govt of Rajasthan, Dr. Anil Agarwal, Health Specialist, UNICEF Rajasthan & Dr. Chandrakant Lahariya, Technical Officer, Health, Care & Access, WHO, India. Topics discussed were: Inclusive health and equitable access in light of Ayushman Bharat, achieving SDGs in rural development, medicines to reduce disease burdens, trends in patient centered care & healthcare technologies. 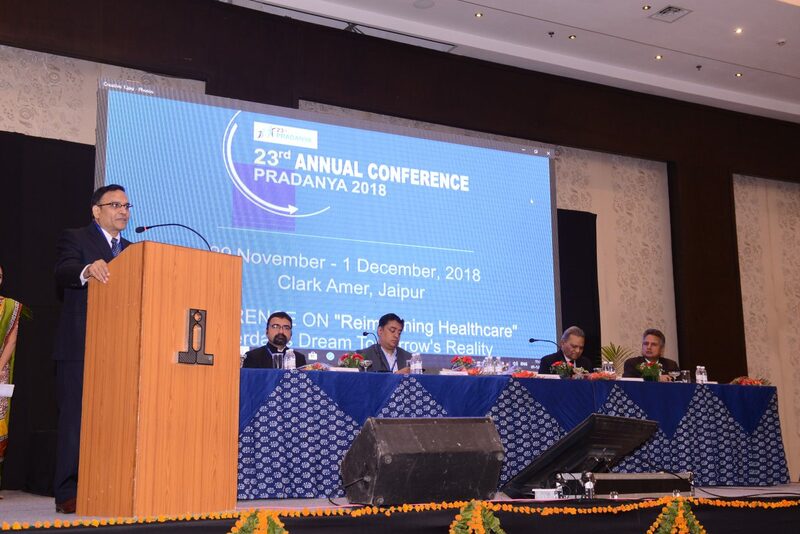 Jaipur/New Delhi, 01 December, 2018: With the aim of providing a platform for educating and enabling open discourse on the state of tomorrow’s healthcare systems, leading health sector management University, IIHMR, concluded the 23rd edition of its flagship annual event, Pradanya 2018, with power-packed debates on breakthrough technologies, transformations, innovations and discoveries and their impact on current and future models of medical service delivery.